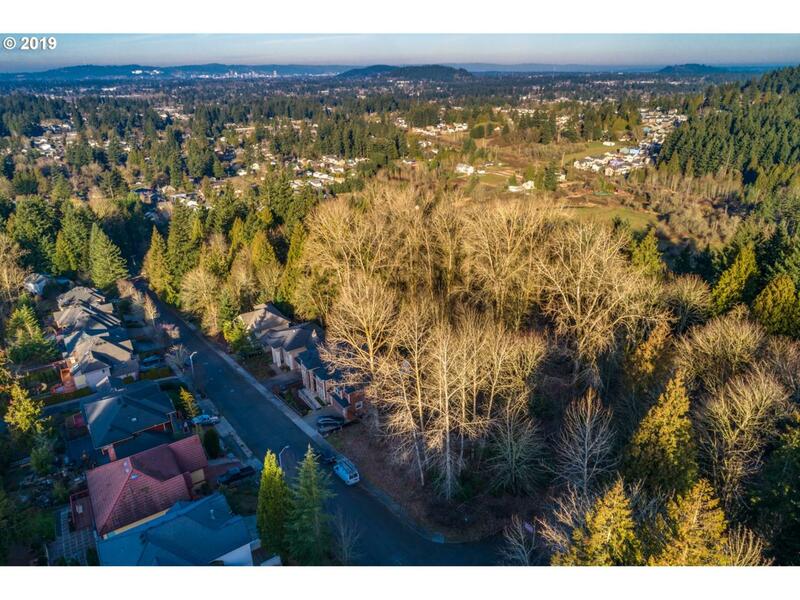 Buildable lot located at the top of the hill on SE Duke St offers privacy and the most breathtaking views of Mt Hood & Portland. Backs to greenspace Gilbert Ridge Natural Area. Zoned R-10, sits at the highest end of this beautiful street that supports homes over $500k. Five parks within a mile. Close to shopping, restaurants, hwys and more! Buyer to verify all information and perform own due diligence.